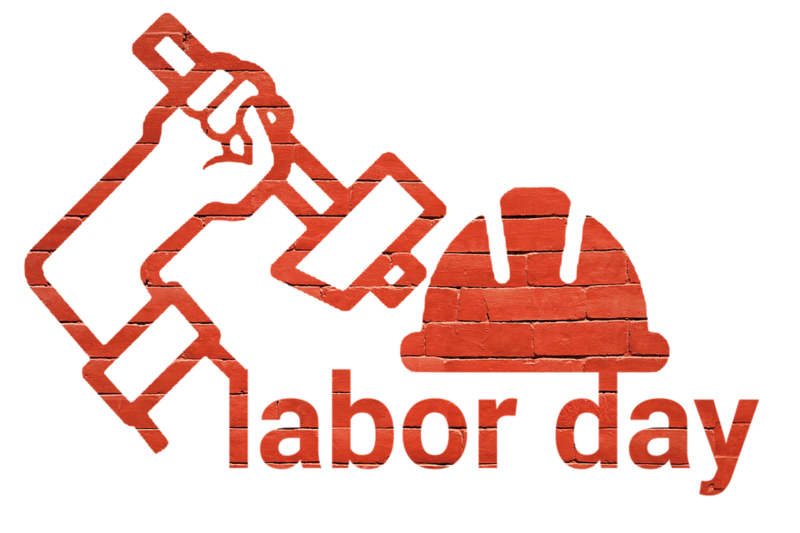 The Central Labor Union in New York City was the first to plan a Labor Day on September 5, 1882. President Grover Cleveland made Labor Day a federal holiday in 1894 after the deaths of 13 workers in the Pullman railroad car strike. The president sent in Army troops and U.S. Marshals to put down the strike since the boycott of Pullman cars was messing up mail delivery. To smooth relations with American workers afterward, he quickly enacted Labor Day. I enjoyed the Labor Day Facts. I love history and it was very interesting to learn about Labor Day’s History.